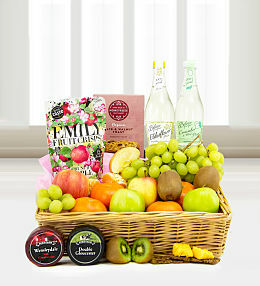 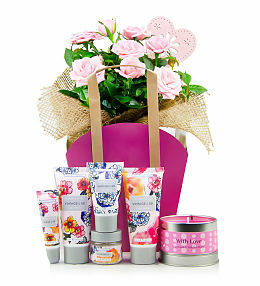 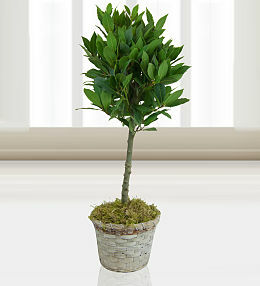 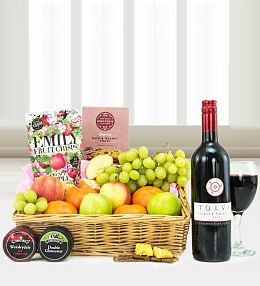 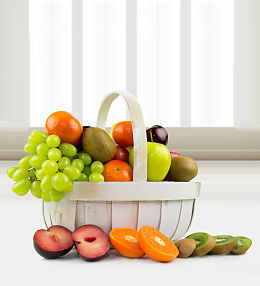 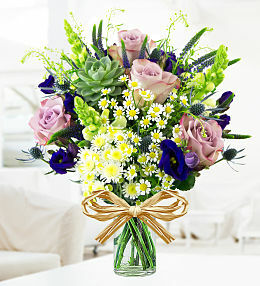 As we shake off the chill of winter and welcome the warmer months and longer days, we are greeted by the sweetest air. 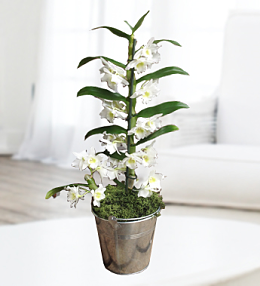 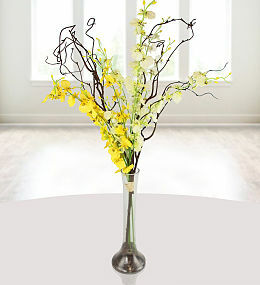 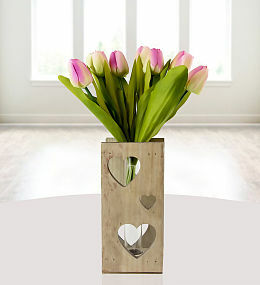 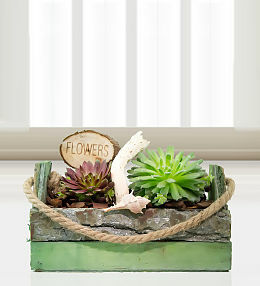 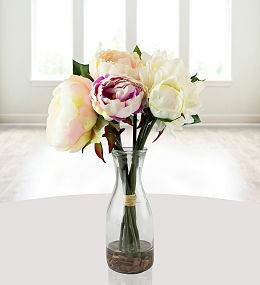 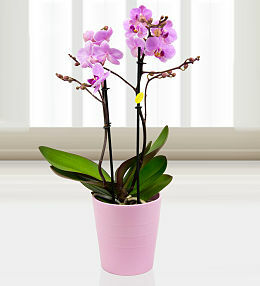 Filling your home with fresh spring flowers is the best way to welcome nature back and into your home. 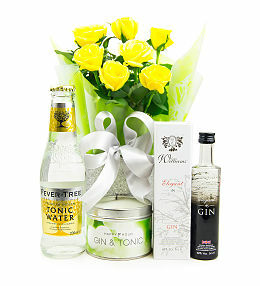 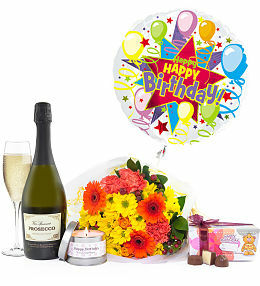 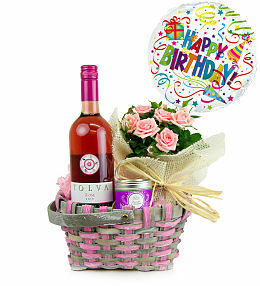 If you are celebrating somebody&apos;s birthday, anniversary or any other occasion, our spring collection at Prestige Flowers is the perfect way to spread the joy. 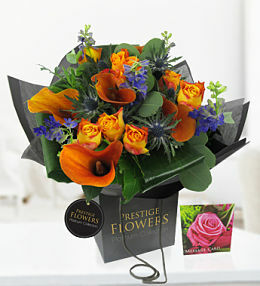 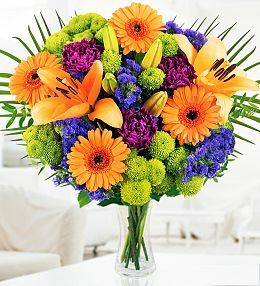 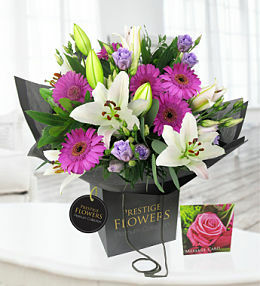 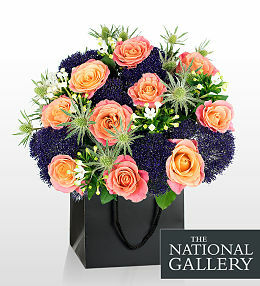 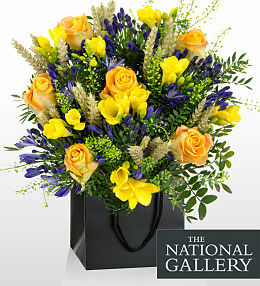 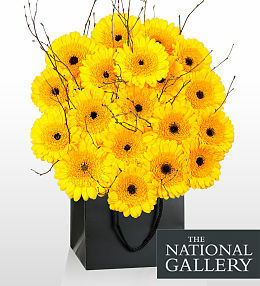 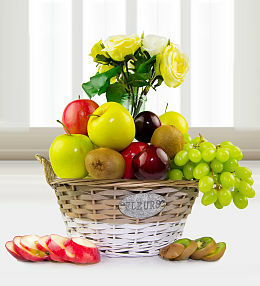 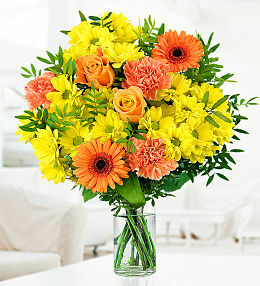 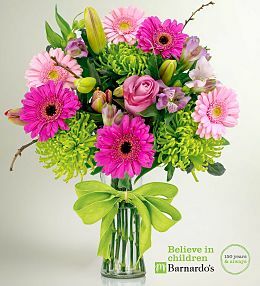 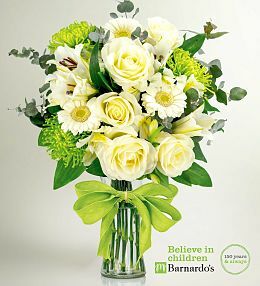 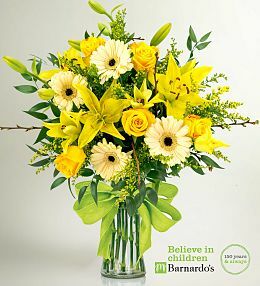 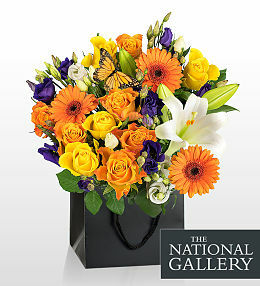 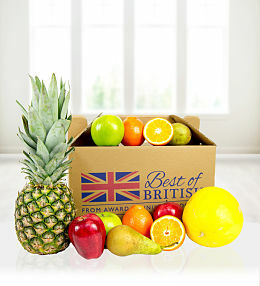 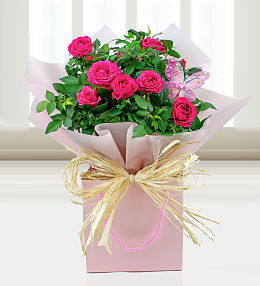 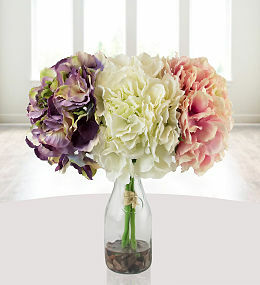 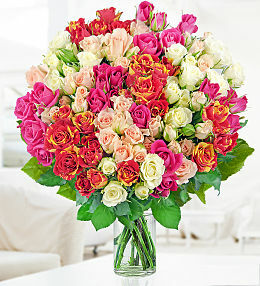 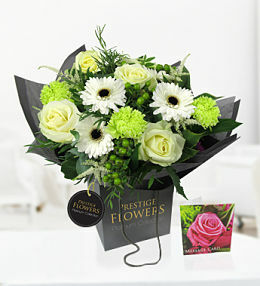 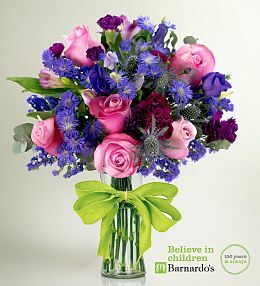 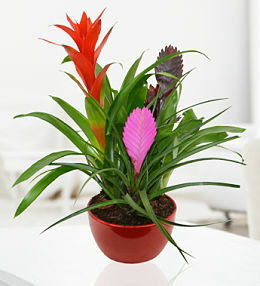 Simply browse through our range of bright and colourful bouquets, make your choice and we will take care of the rest! 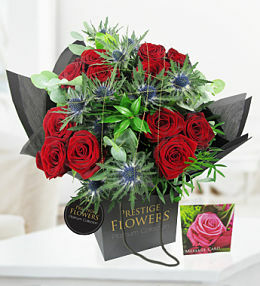 Surf our site from the comfort of your own home, choose your favourite bouquet of flowers delivered in a flash without having to set foot in a flower shop! 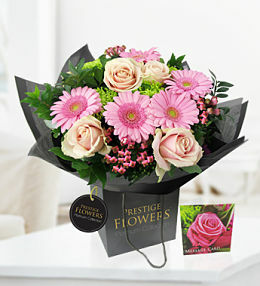 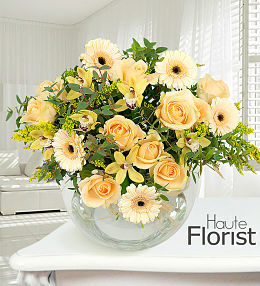 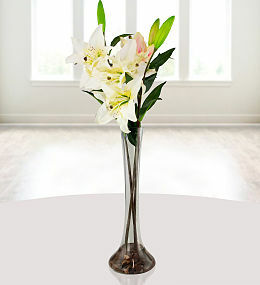 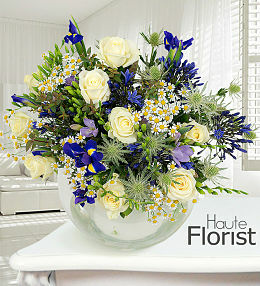 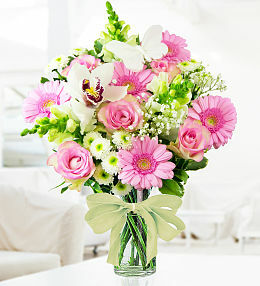 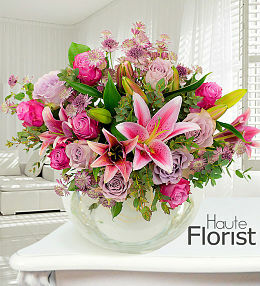 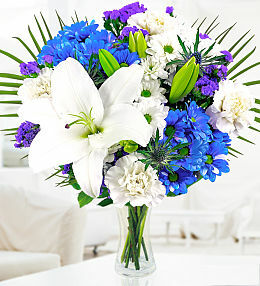 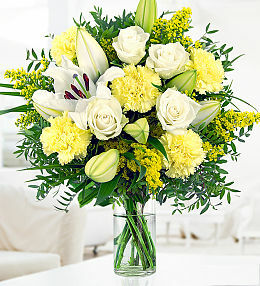 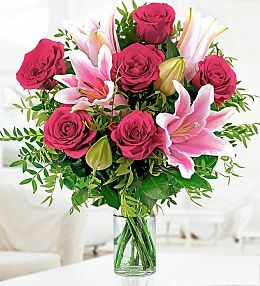 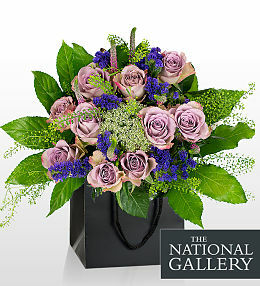 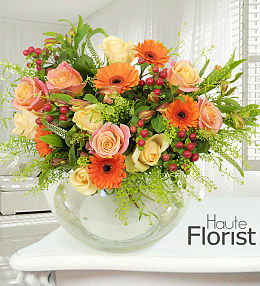 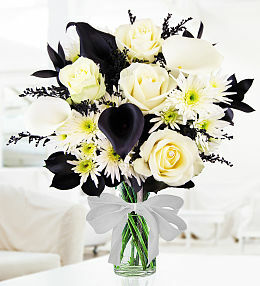 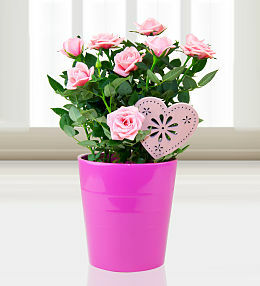 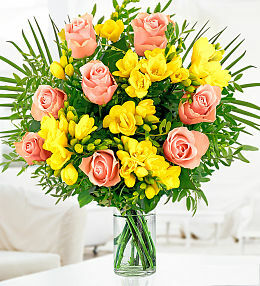 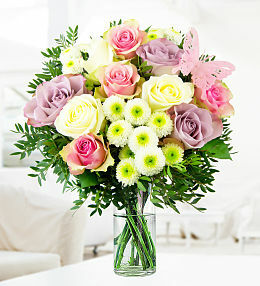 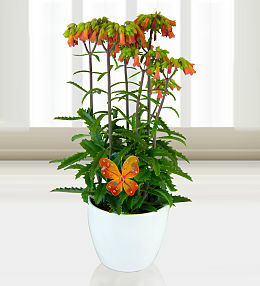 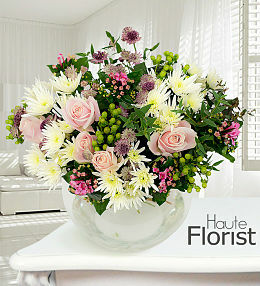 Thanks to our easy to navigate website and professional team, it&apos;s that much easier to send flowers than ever before! 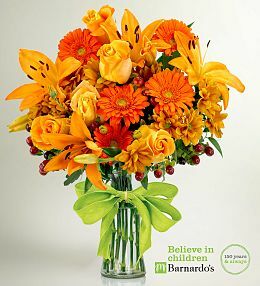 Our next day delivery and other flower delivery options make is possible for you to place your order at the last minute and still have it reach the recipient on time.